H O M E + atelier Michael Ranson is an award winning design firm providing professional residential design services throughout southern California. Specialization includes kitchen and bath design, custom cabinetry, space planning and architectural detailing. 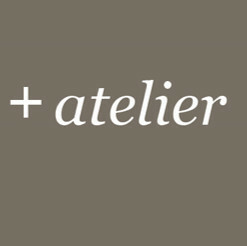 The word atelier means, "the studio of an artist or designer." The very best interiors start with listening to my client's needs and aesthetic desires and then combining that information with the talent and resources of my design studio. I strive to enhance your lifestyle through thoughtful and good design, never forgetting that this is your home. The end result is what I like to call, "Your HOME designed for living."